It's always happy time when you're wearing the women's #happytime Hoodie! It's always happy time when you're wearing the women's #happytime Hoodie! It's so comfortable that it's pretty much like wearing a hug all day. 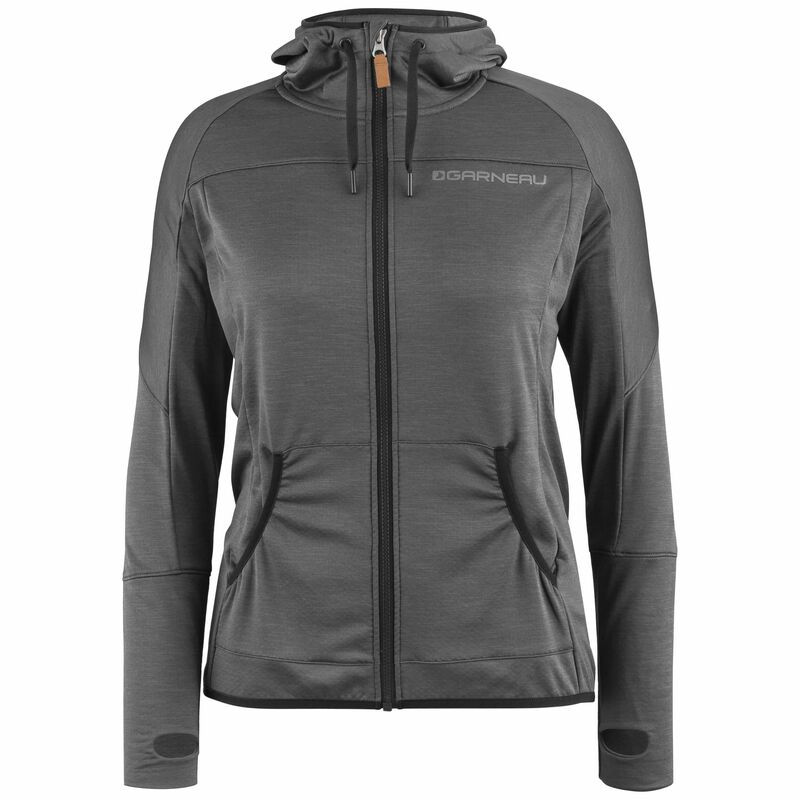 We've created the perfect hoodie for lounging, working out, riding around in, or even sleeping in! It uses our quick-drying Drytex® thermal materials for moisture wicking and heat management, 2 front pockets to store your essentials, reflective elements for added visibility in low light conditions, and thumb loops to interface with gloves or help keep the sleeves in place when you need to add an outer layer.